This is the fourth subject in the AT SA Accounting Technician Further Education and Training Certificate NQF Level 4 Programme. Costs and Revenues teaches the student the principles of costing and providing cost and revenue information. Accounting Technicians of South Africa as a Quality Assurance Partner of FASSET. 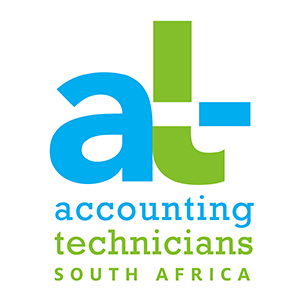 Student must have successfully completed the AT SA NQF Level 3 Accounting Technician Certificate. This course can be completed in 3 months. 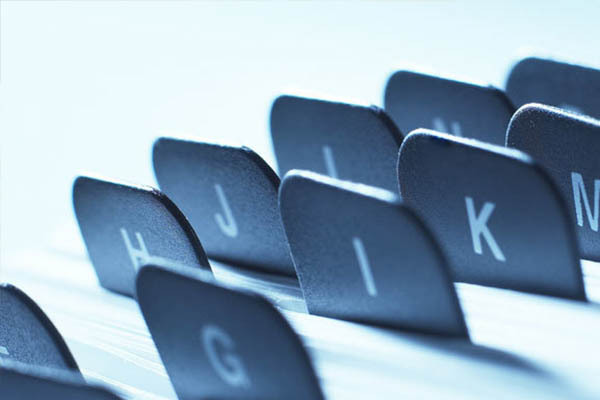 This course is assessed through a Computer based test (centrally set and assessed by AT SA). You can continue your studies with SACOB and AT(SA) and complete more subjects that make up this qualification. This subject forms part of the Advanced Level in the ICB Business Management Programme. It builds on the knowledge gained in Business Management 1 and Business Management 2 in your Foundation and Intermediate Level.